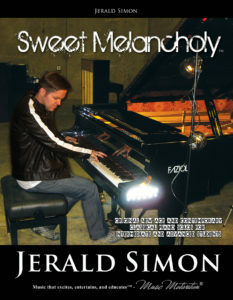 Dreamland is one of the new age contemporary classical piano solos from the book Sweet Melancholy which contains 11 original new age and contemporary classical piano solos composed by Jerald Simon. 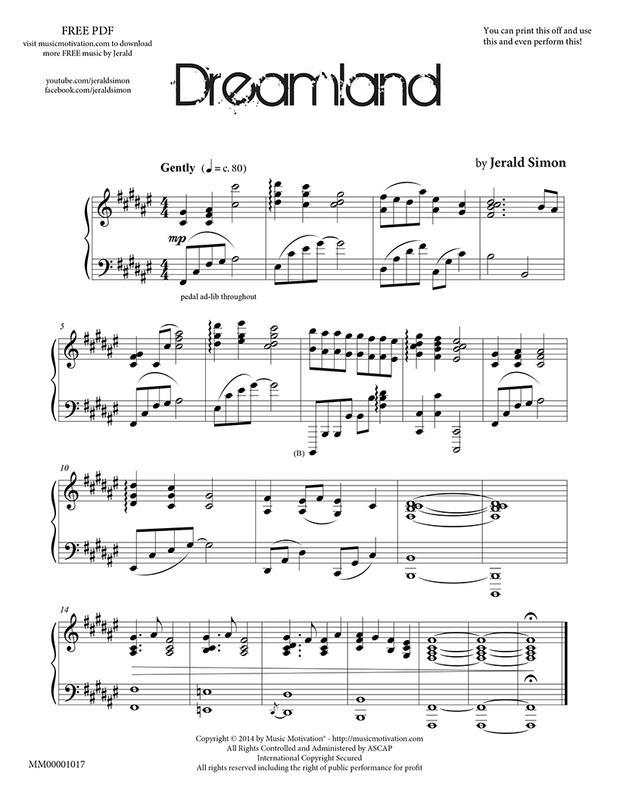 This piece is a late intermediate – advanced piece in the key of F Sharp Major (4/4 time signature). 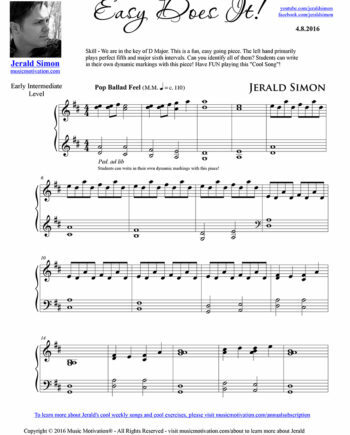 Have FUN playing this! 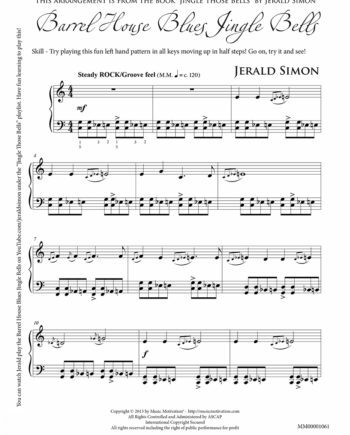 Go on…Have FUN with this! 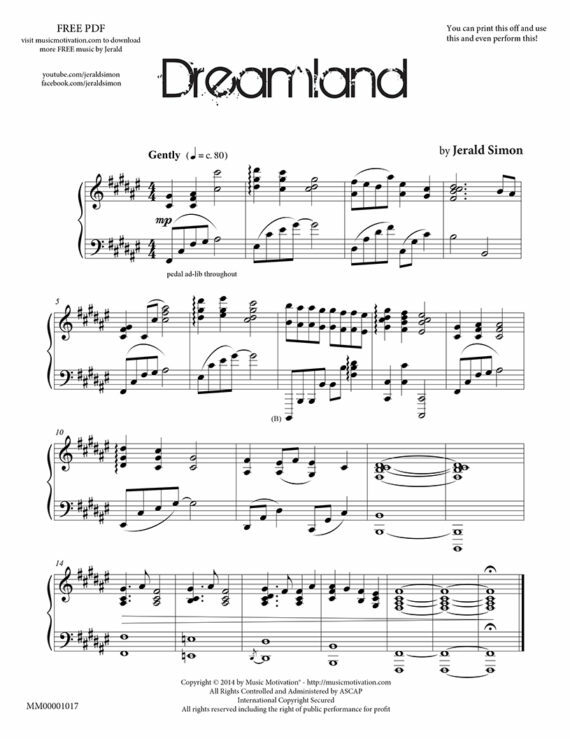 Dreamland is from the book: Sweet Melancholy – a book of intermediate – advanced level original new age and contemporary classical piano solos composed by Jerald Simon. 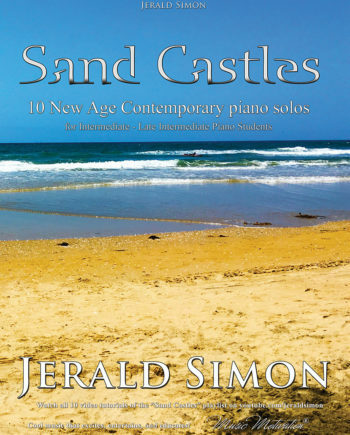 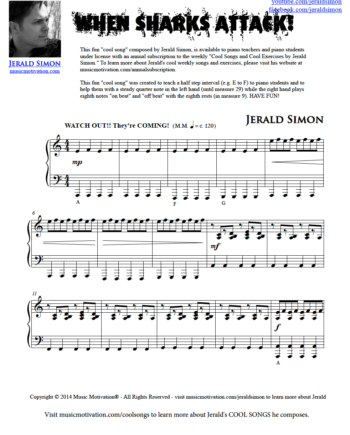 Each of these compositions were composed for the intermediate – advanced piano students.